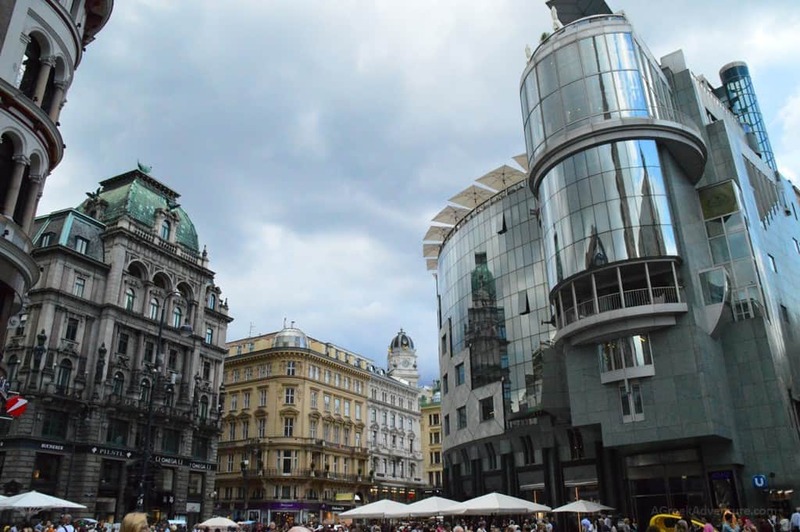 We had a couple of days to spend in Vienna, and since the city of Vienna is great to experience different things related to culture, we did that. 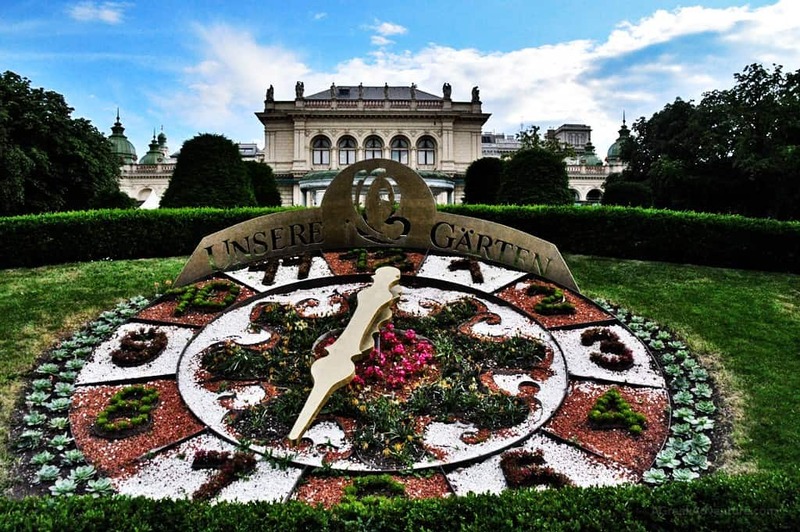 Here are 9 things to do in Vienna Austria in just 2 days (3 is better). 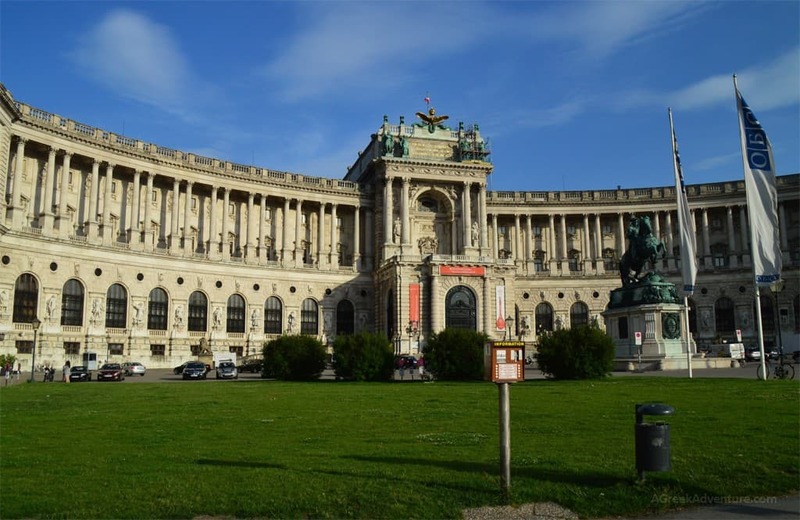 Hofburg Palace used to be the centre of the Habsburg Empire. 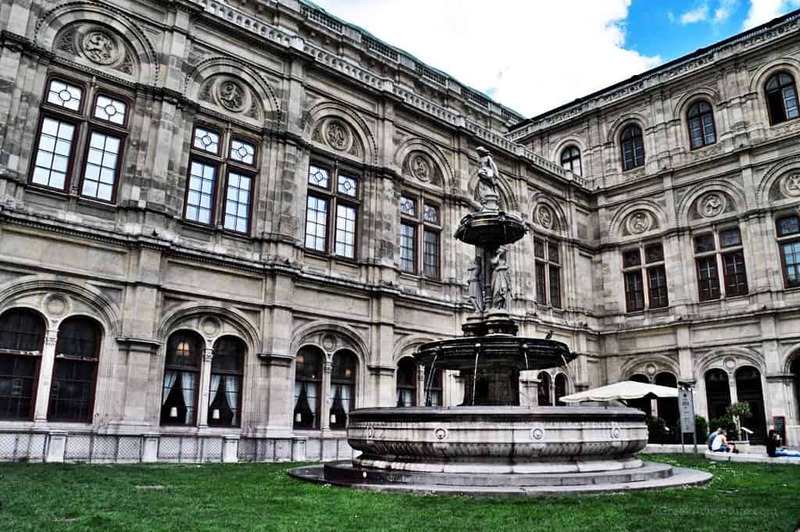 It consists of 3 museum attractions where you can see how royalty used to live. 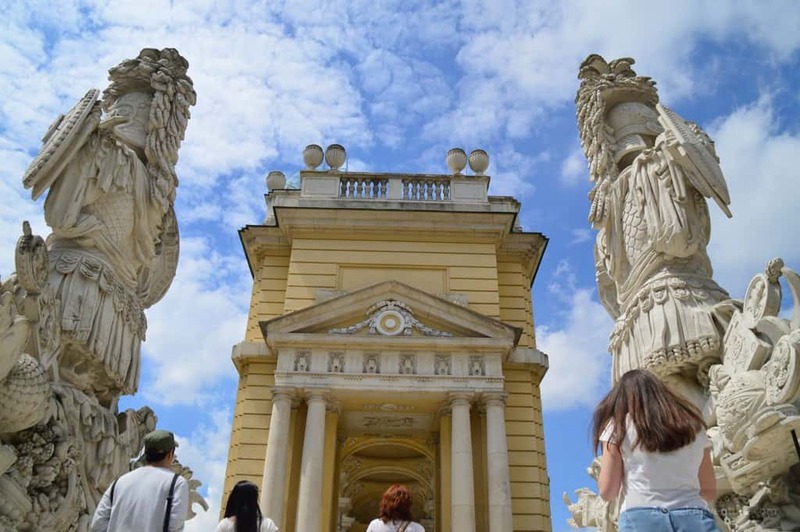 These include: the Imperial Apartments, the Sisi Museum & the Silver Collection. Well, yes, with Sisi we mean the famous Empress Sisi. 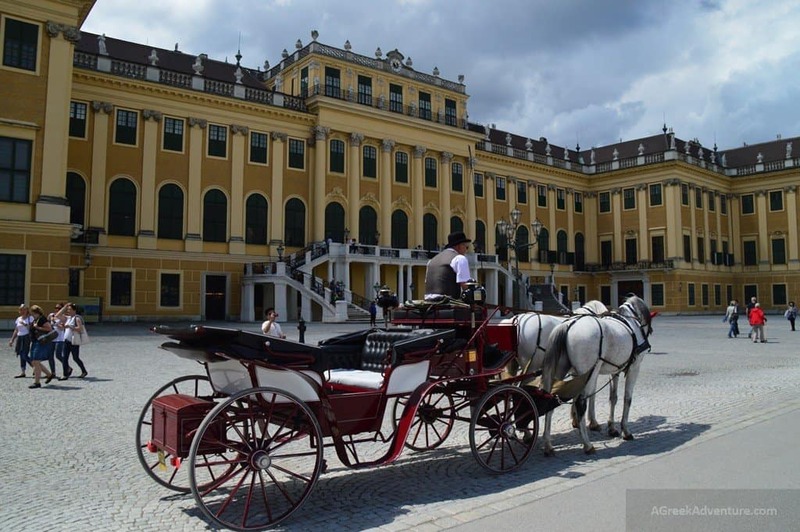 Actually it consists of 2 palaces (the Upper and Lower Belvedere), along with the Organgery and the Palace Stables. 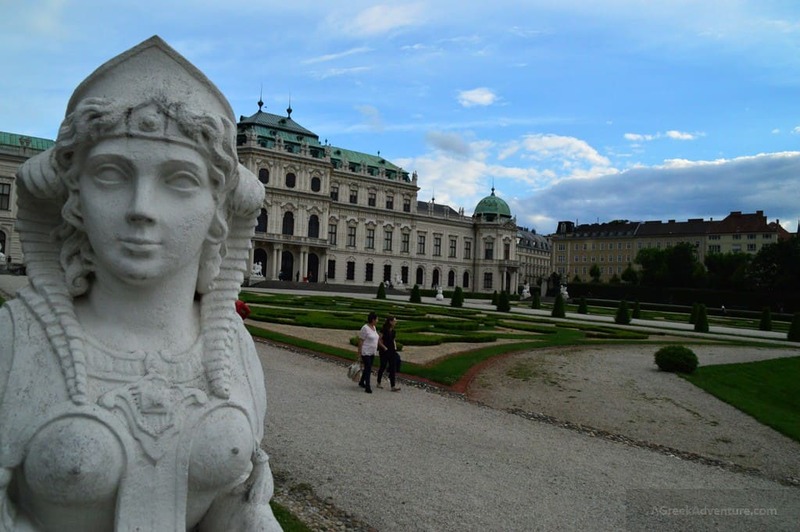 Inside the complex exists the Belvedere Museum. 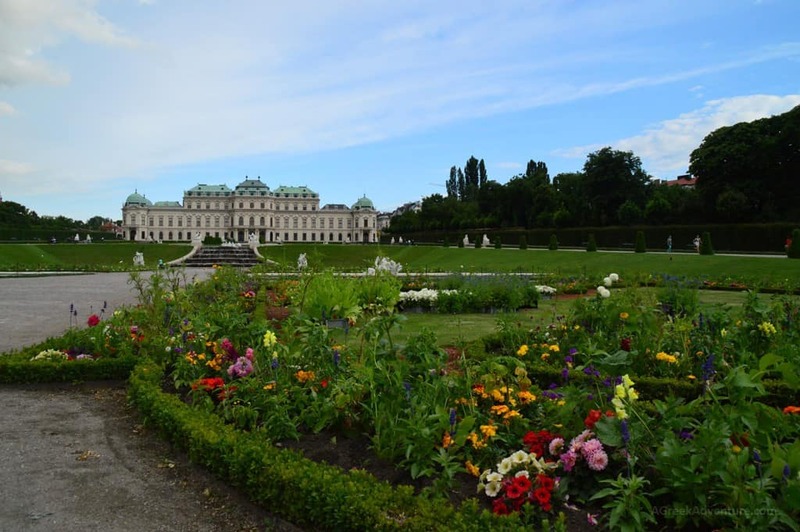 In the gardens of Schloss Belvedere one can admire Baroque sculptures, beautiful fountains and huge iron gates. 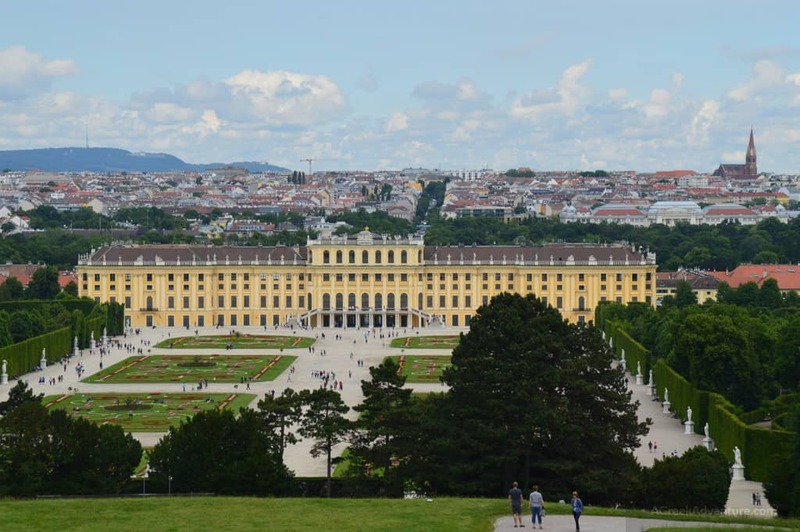 It hosts some amazing ceiling paintings (especially in Upper Belvedere). 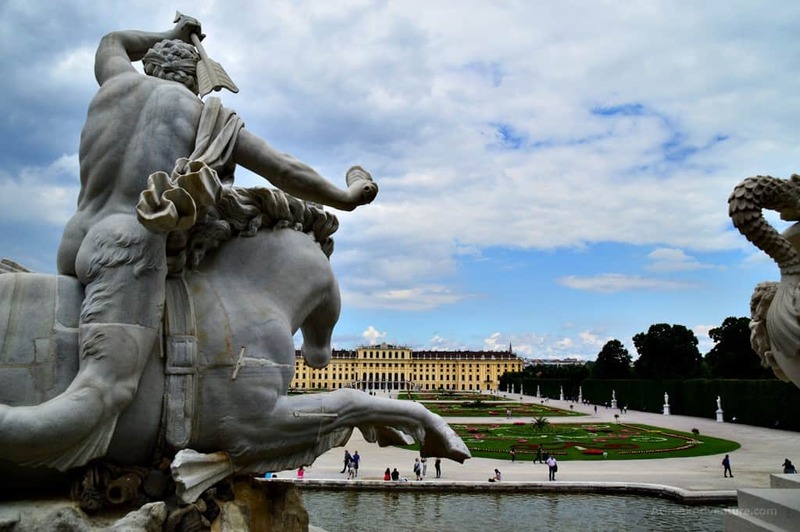 The Schönbrunn Palace is well experienced through the Imperial tour, or even better through the Grand Tour if you want to see it all. 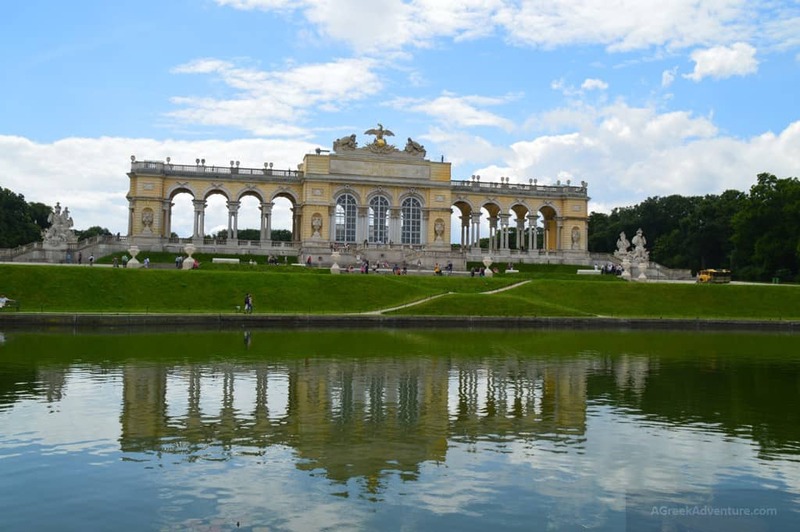 It was ordered to be an imperial hunting lodge yet it “grew” to a palatial imperial summer residence. 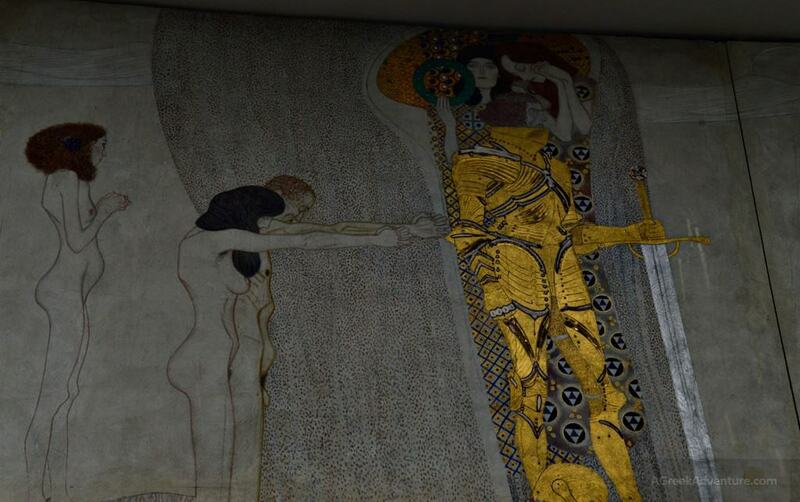 At the Secession, art find another host. Here art is hosted too. 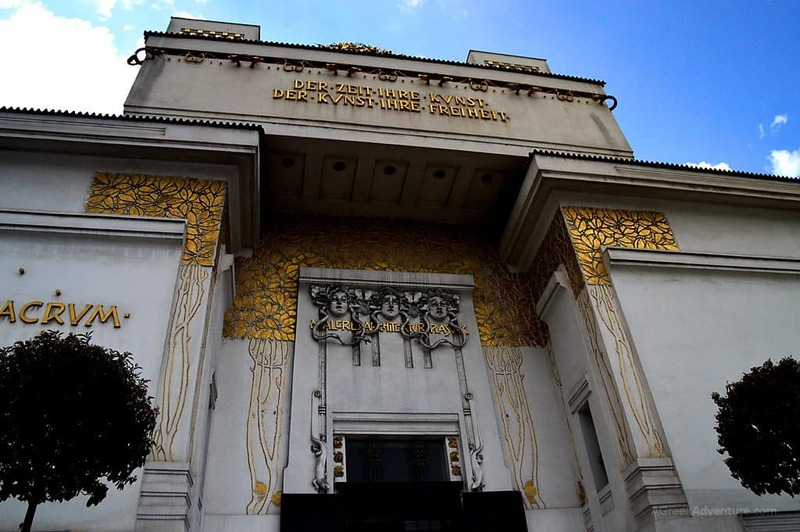 At the facade one reads: “To every time its art. 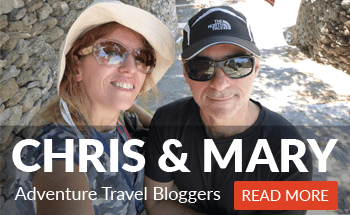 To art its freedom.” Here you can experience the attempts of artists from around the world to express their view of the world in many different manners. You can call it experimental art, and it is a form of art. 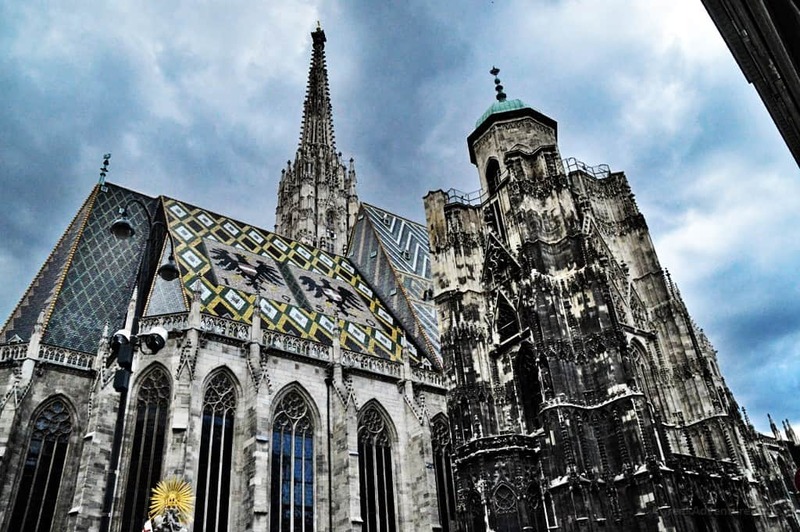 The Cathedral of St Stephen is a massive impressive church, following the imposing Gothic style of Catholic churches. The various elements of the whole space blend the elements of traditional religion views, with modern design. 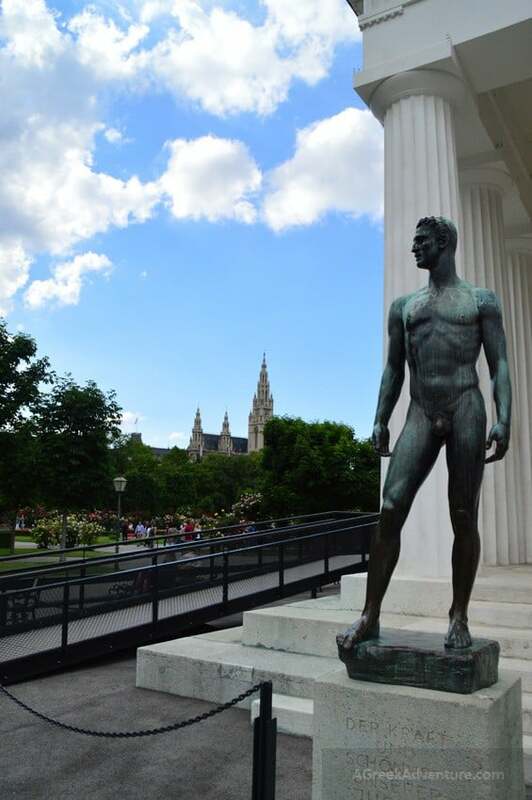 The Cathedral is the national emblem of Austria and a symbol of Austrian identity. 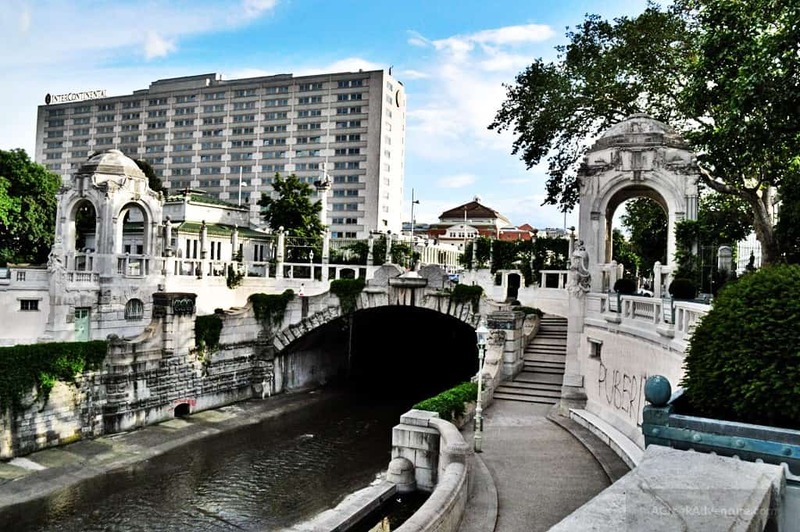 A rather big park, 65000 square metres (28 acres), is split in two by Vienna river. 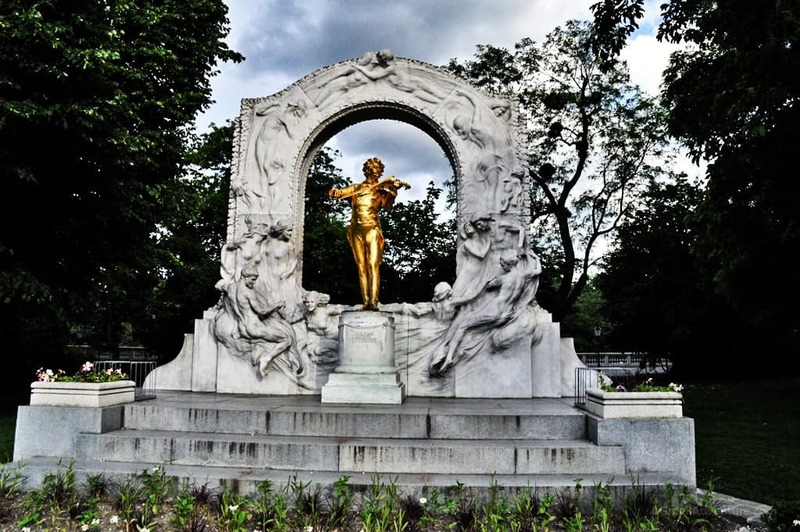 As you walk through its luscious green you will be happy to see many statues of famous Viennese music composers, writers and artists like: Hans Canon, Johann Strauss II, Emil Jakob Schindler, Franz Schubert, Anton Bruckner and more. 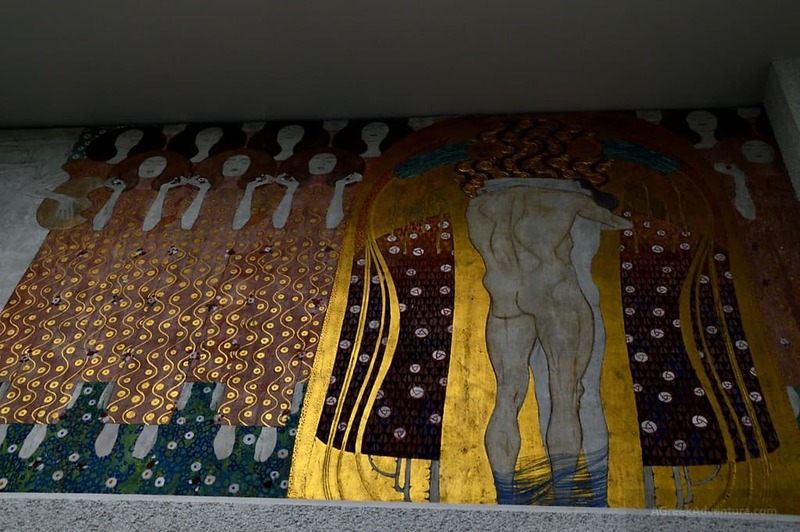 The Wiener Staatsoper is what its name means, of course. It’s history dates back to 19th century. 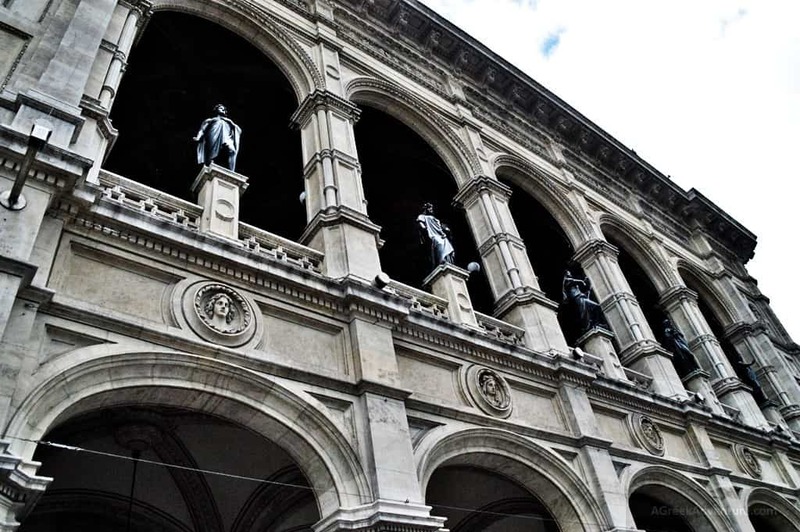 The State Opera House was named like that during the reign of the Habsburg Monarcy, while before that it was called: The Vienna Court Opera. Each season, the schedule features 350 performances of more than 60 different operas and ballets. 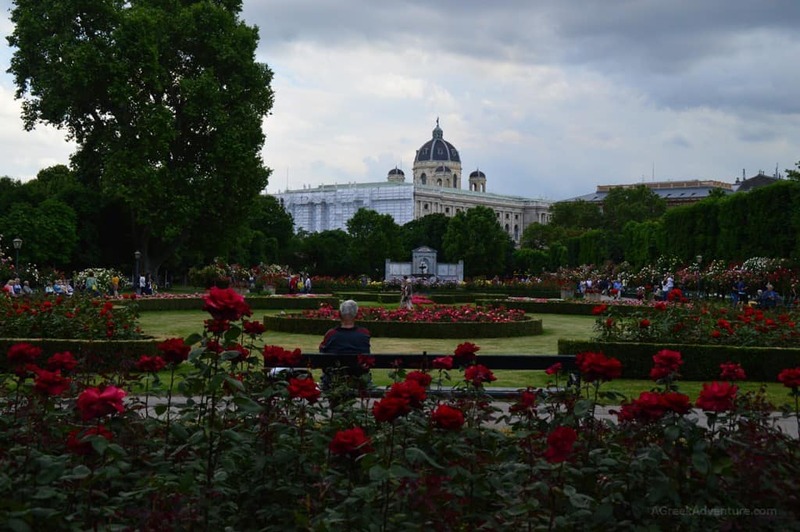 The actual meaning of the Volksgarten is The People’s Garden. 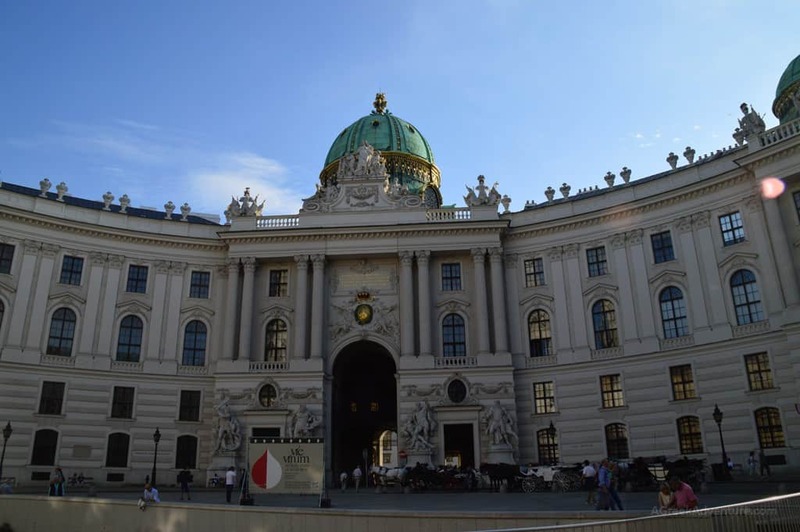 It is part of the Hofburg Palace. It used to be part of a fort. 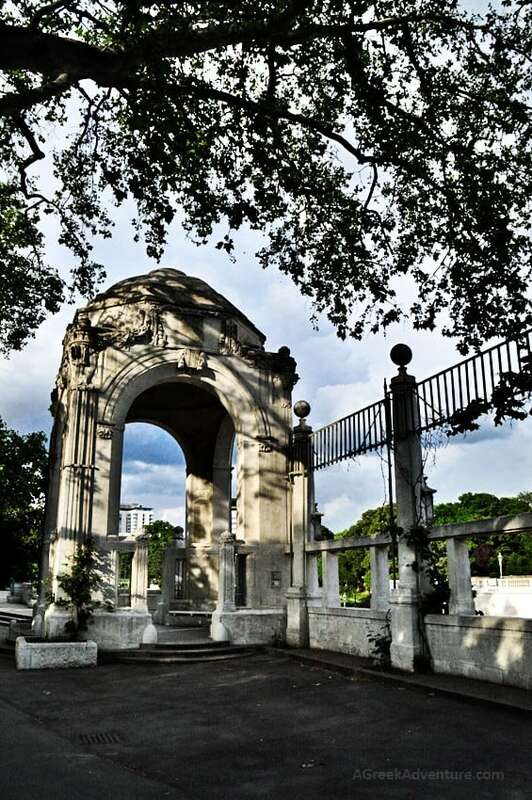 When you arrive at the center of the park you will see the neoclassical building of Theseus Temple, made by Pietro di Nobile. This building is a replication of the Temple of Hephaestus in Athens, Greece but in a smaller scale. 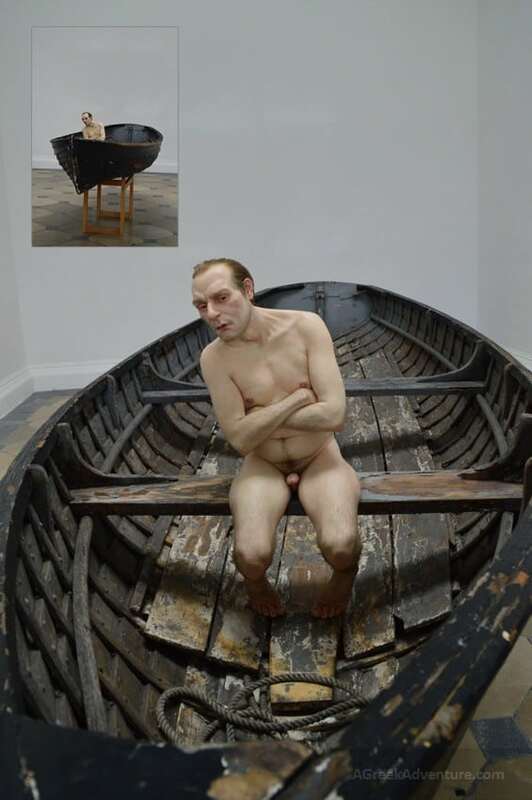 Inside the temple there was a hyper-realistic sculpture by Ron Mueck. 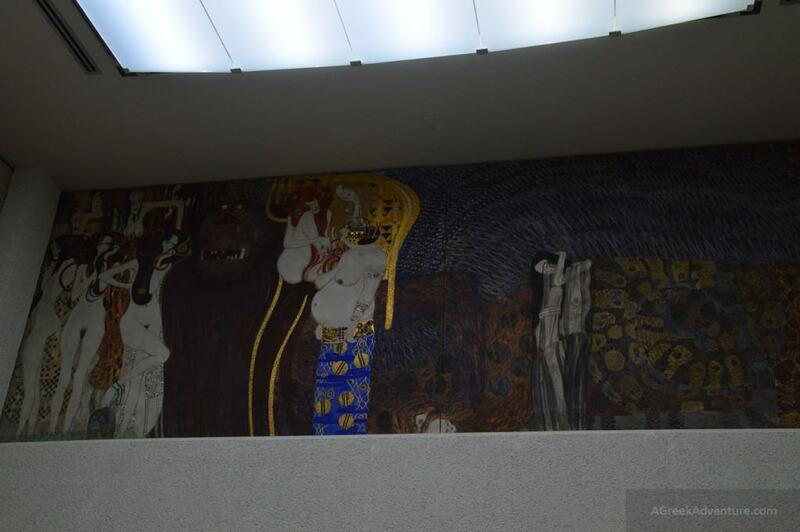 Of course, Vienna is one of those cities that kept their “couleur locale”. 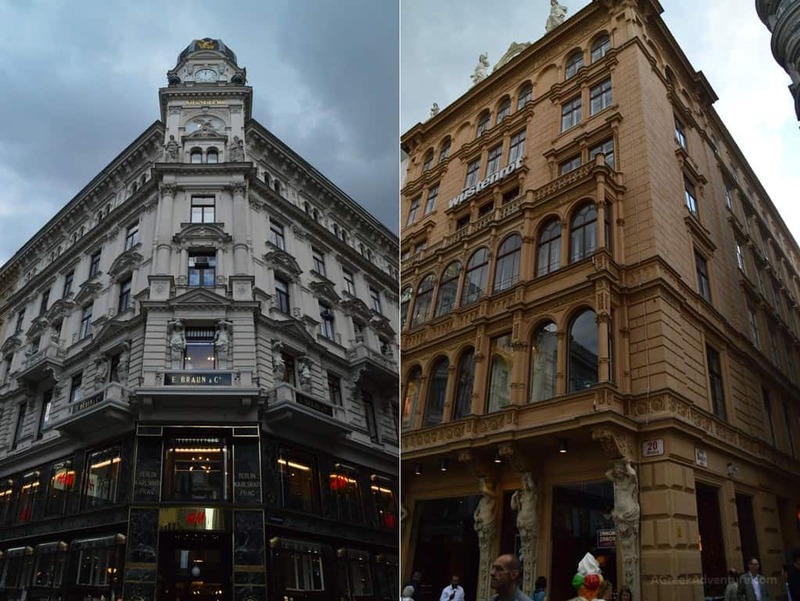 The center of the city and all around the center, are magnificent architectural marvels. You can literally just sit for a coffee and some chocolate based dessert and simply admire everything around. 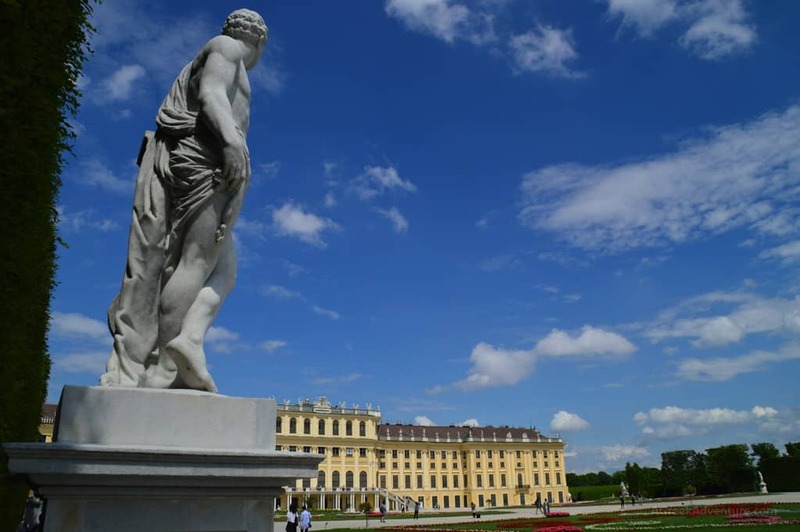 We hope you will also enjoy these things to do in Vienna, Austria. Have fun and enjoy the world and its beauty. If you use Pinterest, pin this please.